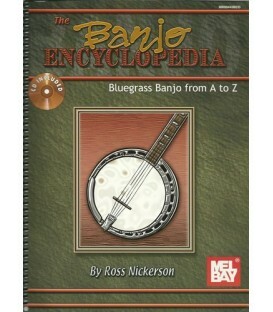 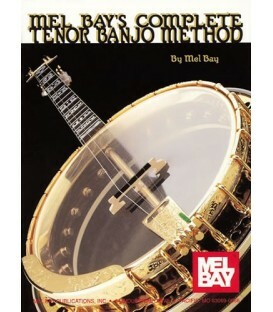 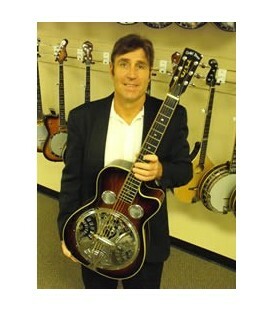 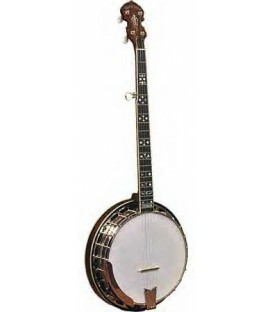 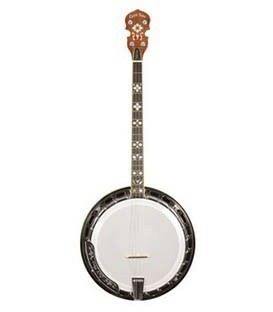 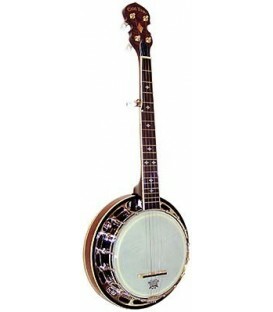 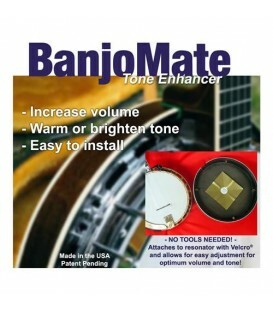 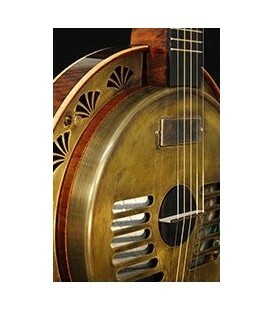 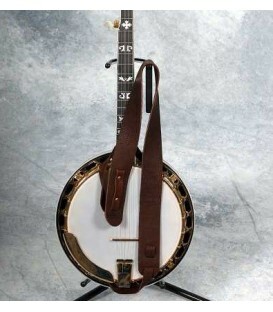 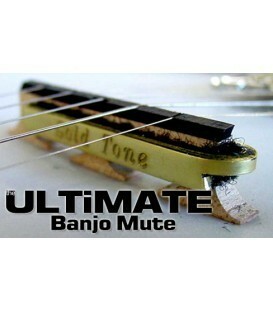 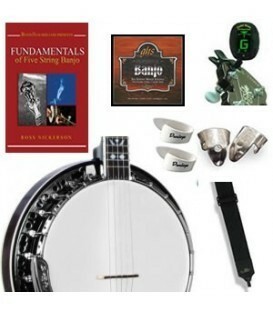 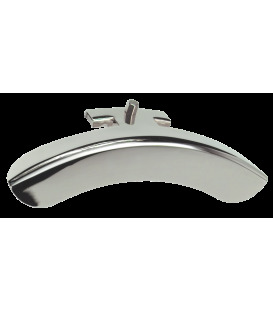 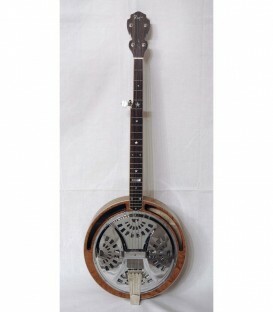 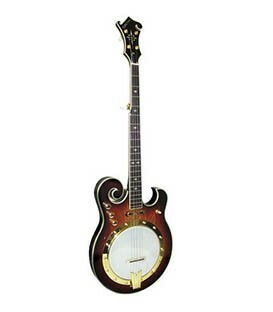 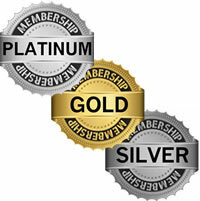 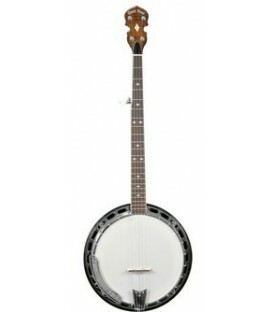 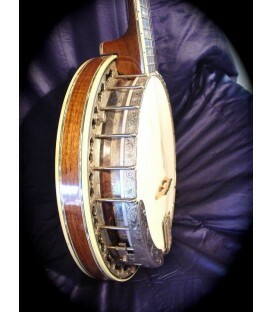 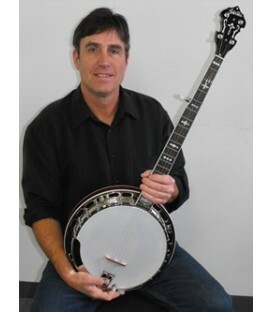 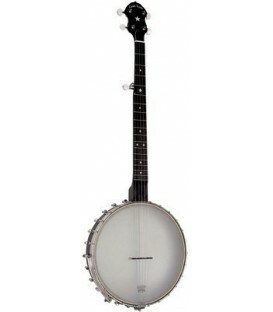 Learn how to play beginning clawhammer banjo by Book and Online Audio. 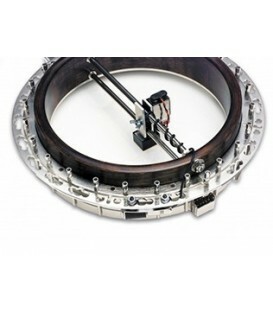 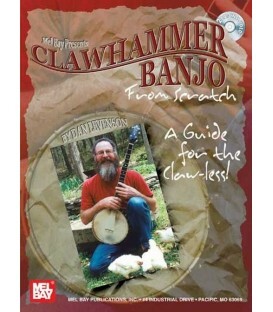 Clawhammer Banjo from Scratch - A Guide for the Claw-less! 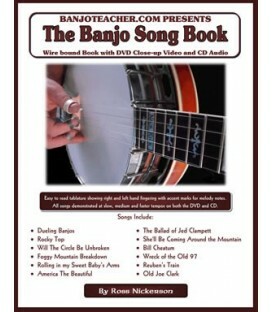 This book teaches clawhammer banjo the way we play, not the way others say. 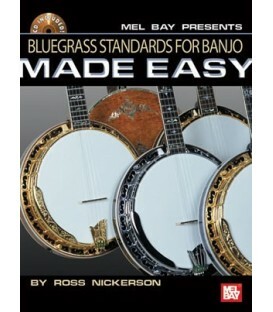 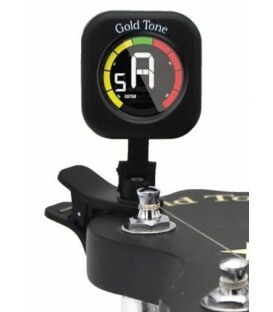 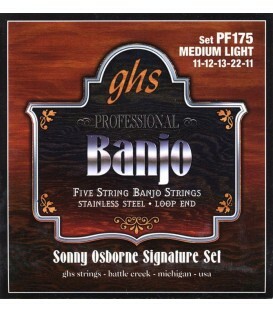 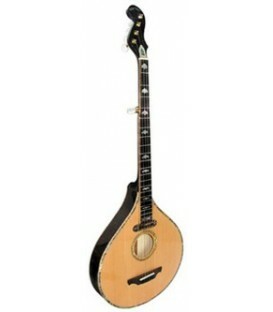 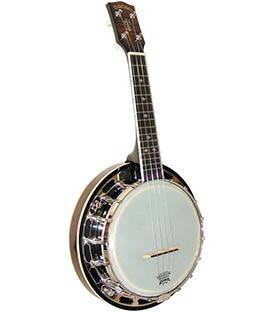 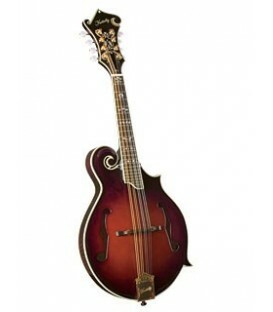 It really begins as though you really have NO knowledge of how to play the five string banjo clawhammer style. 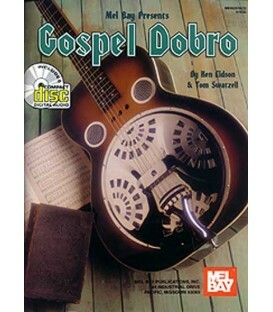 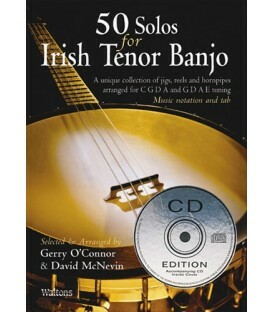 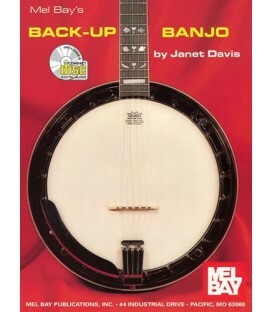 Based on Dan's innovative Meet the Banjo™ program (where Dan brings 15 banjos and teaches players who may have never held a banjo), this book assumes no prior experience. 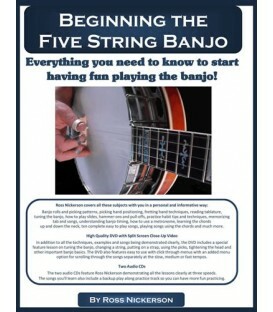 Dan presents a brief history of the 5-string banjo then goes over the parts of the banjo, holding the banjo, right and left hand positions and his basic clawhammer strum. 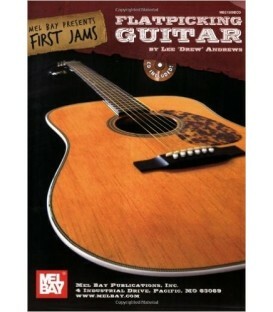 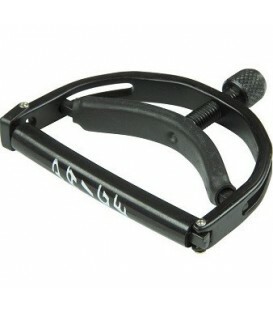 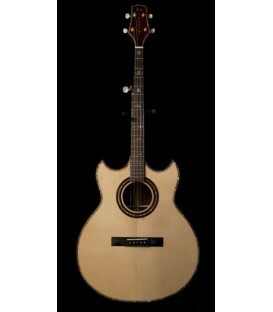 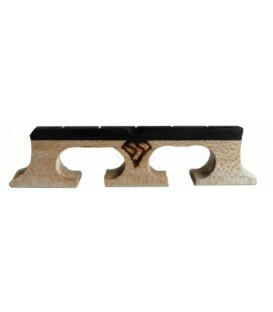 Even the strum is broken down into the steps of the finger and thumb. 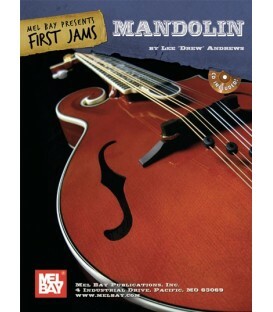 You are guided through the chords, the scale and then the individual notes of each of 12 jam session favorite tunes from scratch. 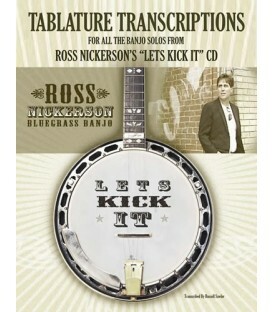 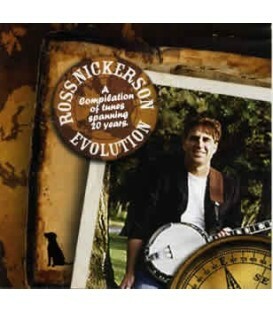 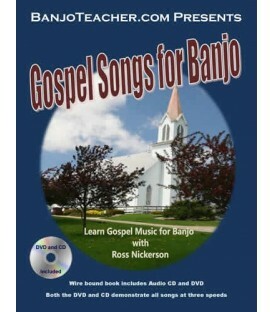 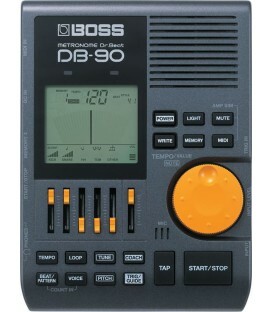 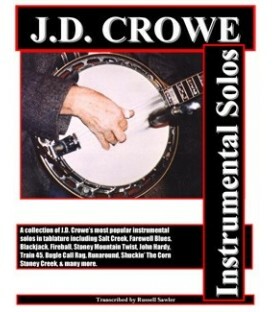 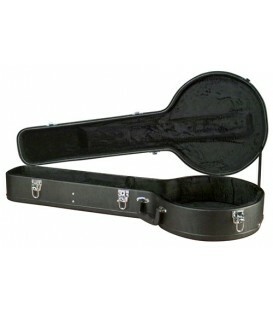 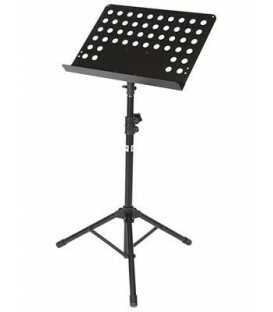 Includes online audio with all exercises, tunes (slow and up to speed), and a fiddle version of each tune. 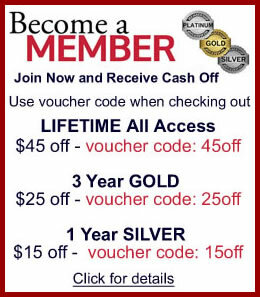 save a couple of bucks. 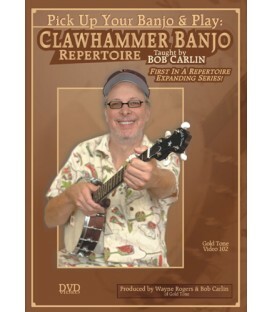 Learn how to play beginning clawhammer banjo by Book and Online Audio. 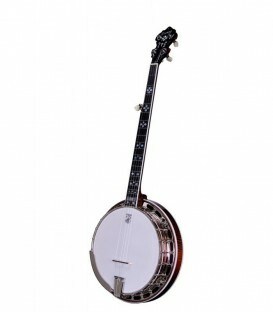 Clawhammer Banjo from Scratch - A Guide for the Claw-less! 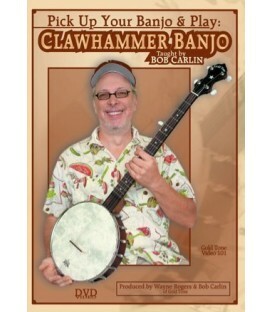 This book teaches clawhammer banjo the way we play, not the way others say. 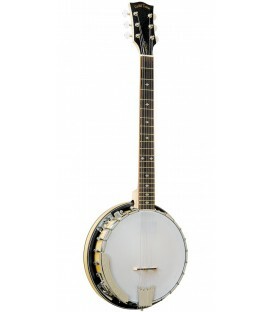 It really begins as though you really have NO knowledge of how to play the five string banjo clawhammer style. 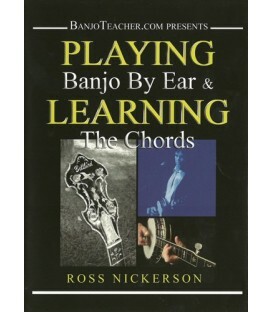 Based on Dan's innovative Meet the Banjo™ program (where Dan brings 15 banjos and teaches players who may have never held a banjo), this book assumes no prior experience. 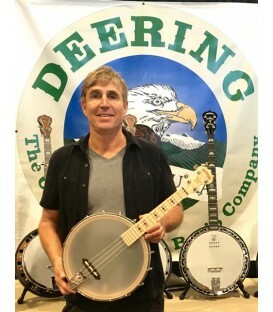 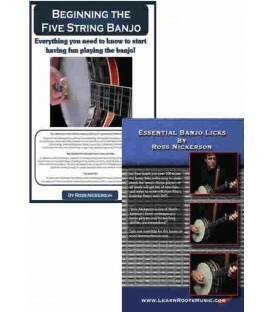 Beginning at the beginning, Dan presents a brief history of the 5-string banjo then goes over the parts of the banjo, holding the banjo, right and left hand positions and his basic clawhammer strum. 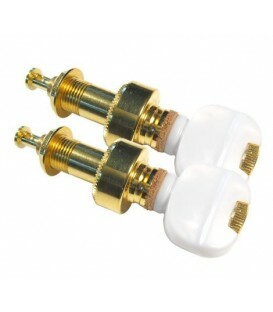 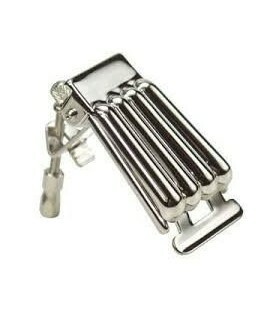 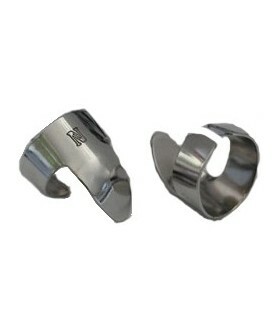 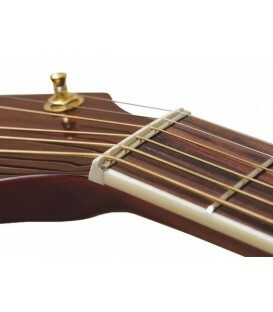 Even the strum is broken down into the steps of the finger and thumb. 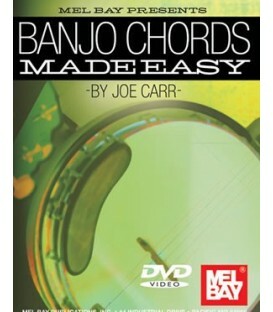 You are guided through the chords, the scale and then the individual notes of each of 12 jam session favorite tunes from scratch. 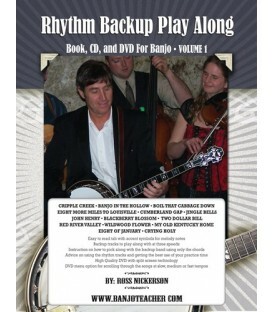 Includes online audio with all exercises, tunes (slow and up to speed), and a fiddle version of each tune. 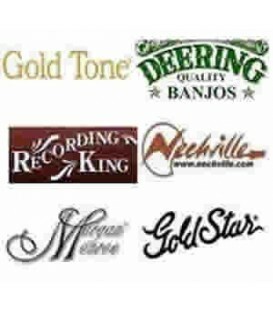 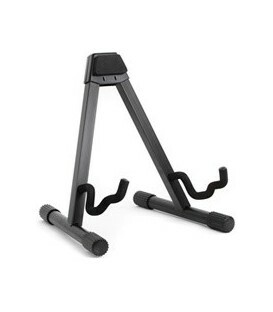 save a couple of bucks.